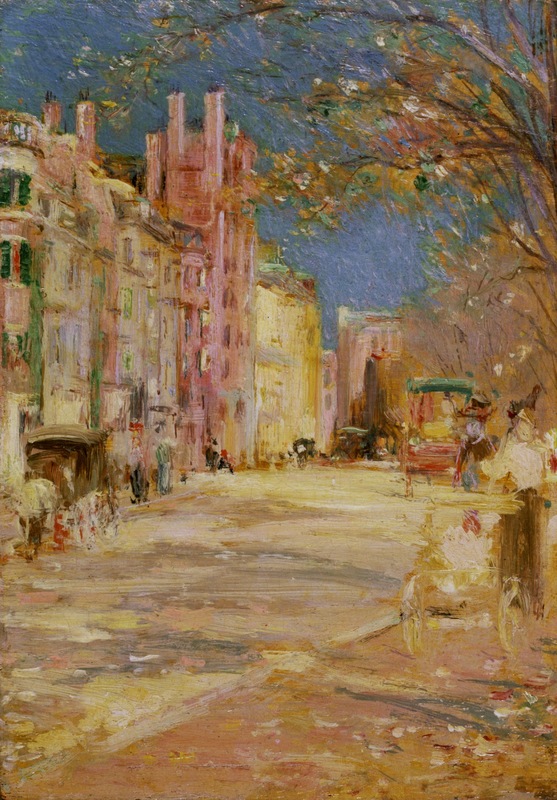 Edward Mitchell Bannister (ca. 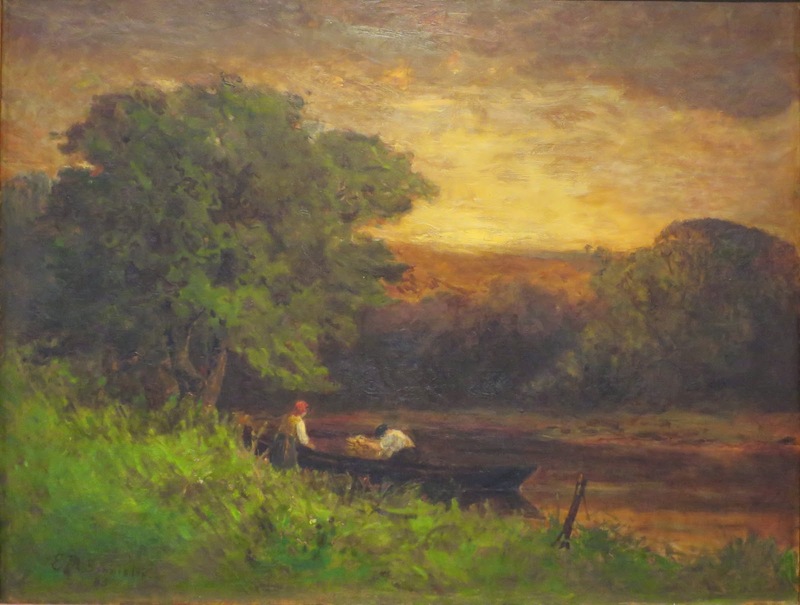 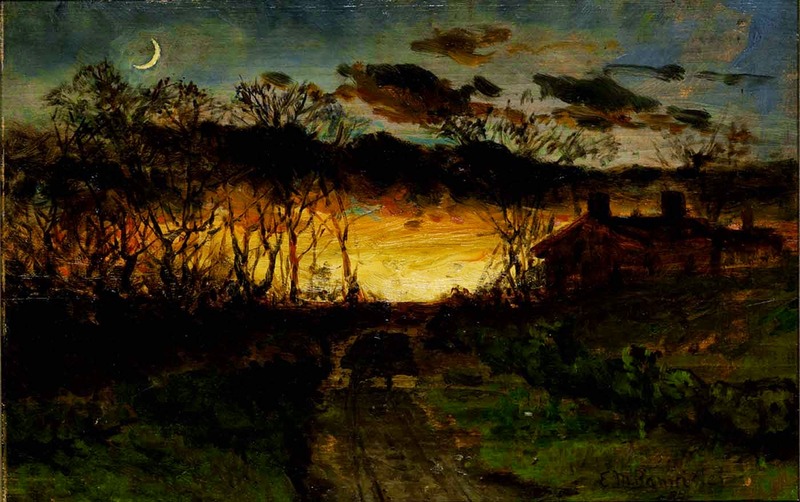 1828-1901) was a Black Canadian-American Tonalist painter. 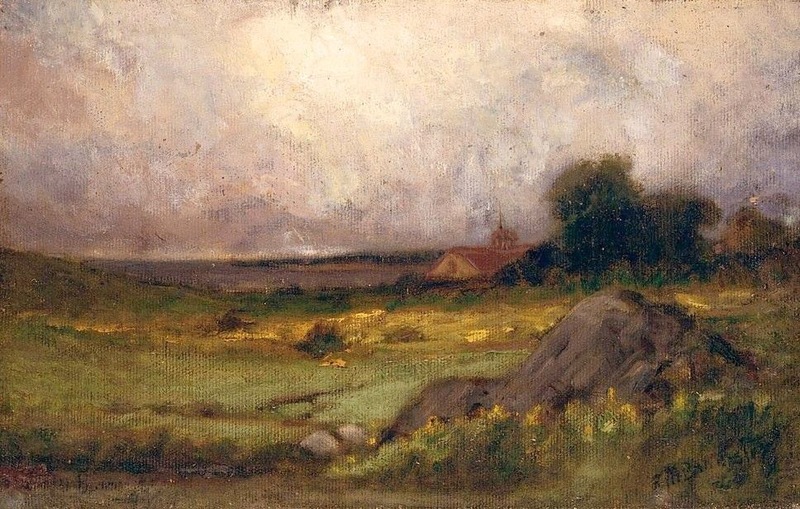 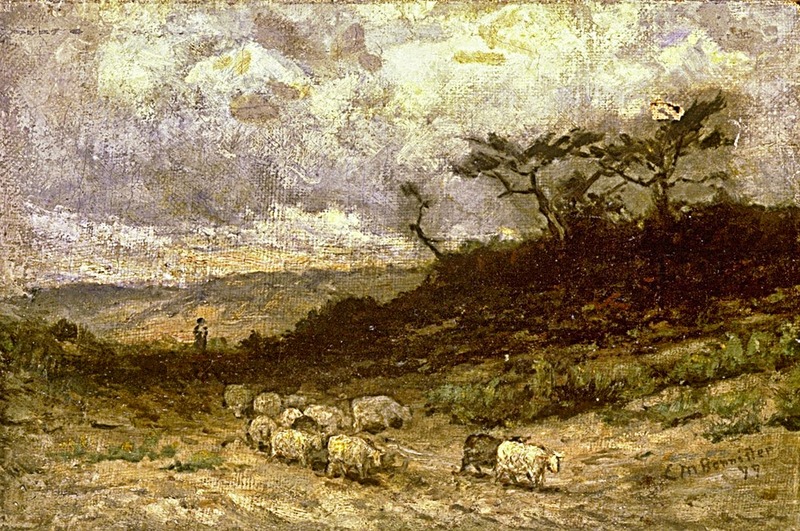 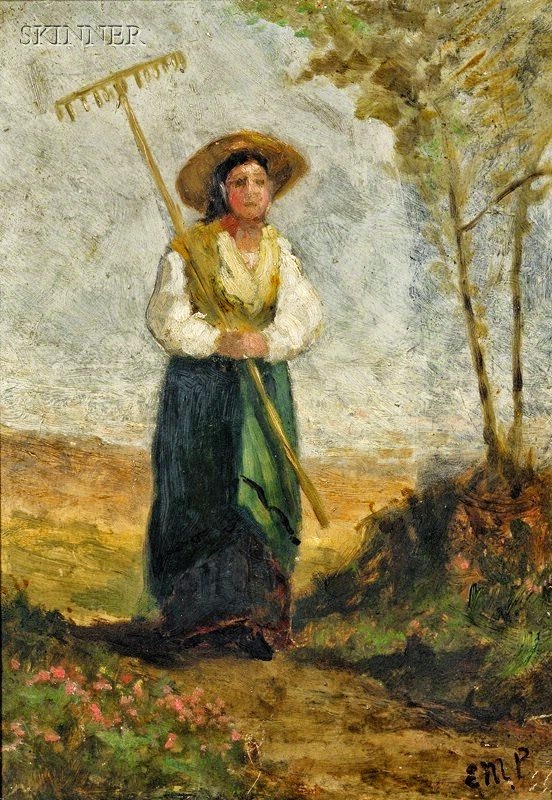 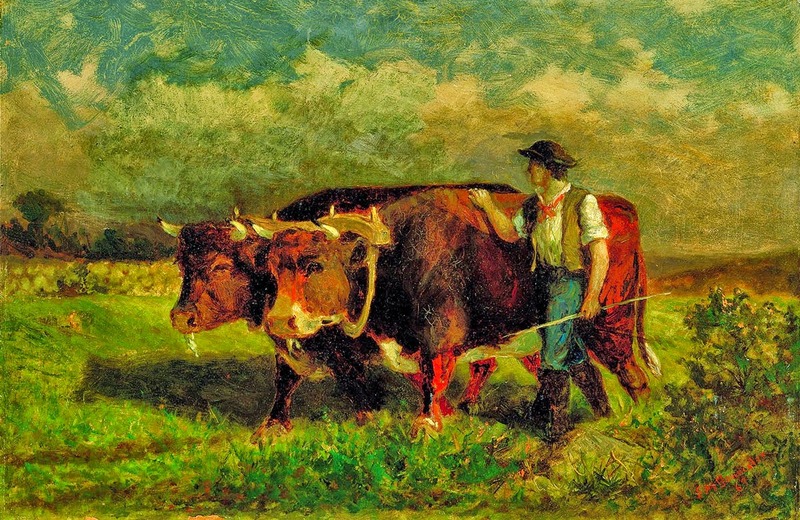 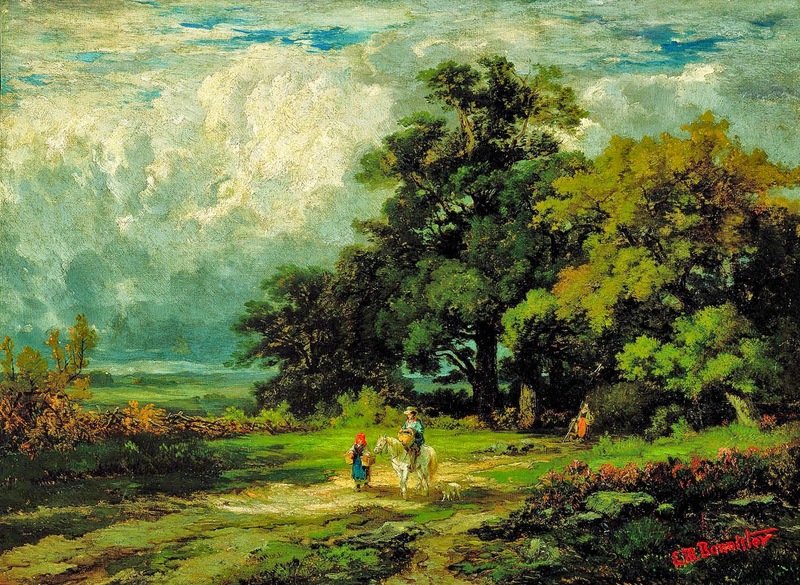 Like other Tonalists, his style and predominantly pastoral subject matter were drawn from his admiration for Millet and the French Barbizon School. 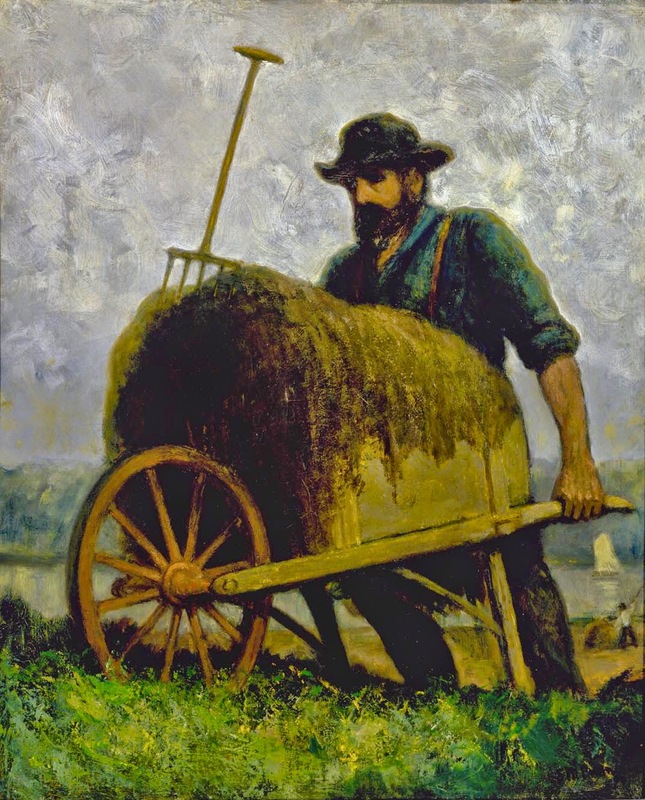 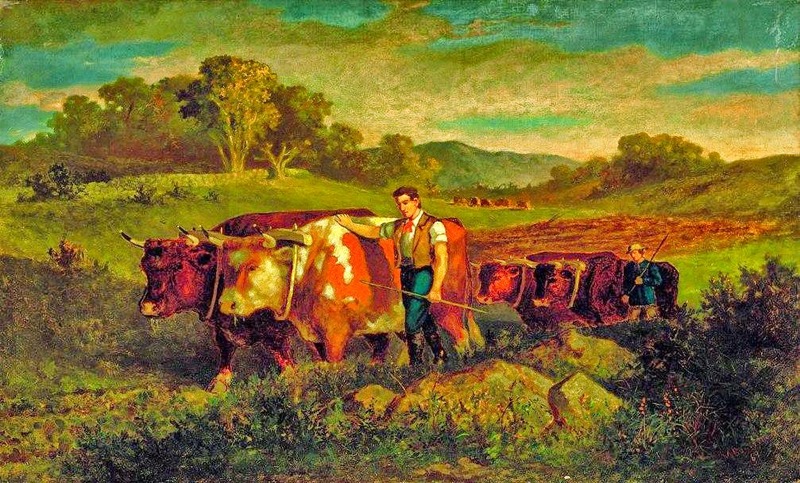 Bannister was born in St. Andrews, New Brunswick and moved to New England in the late 1840s, where he remained for the rest of his life. 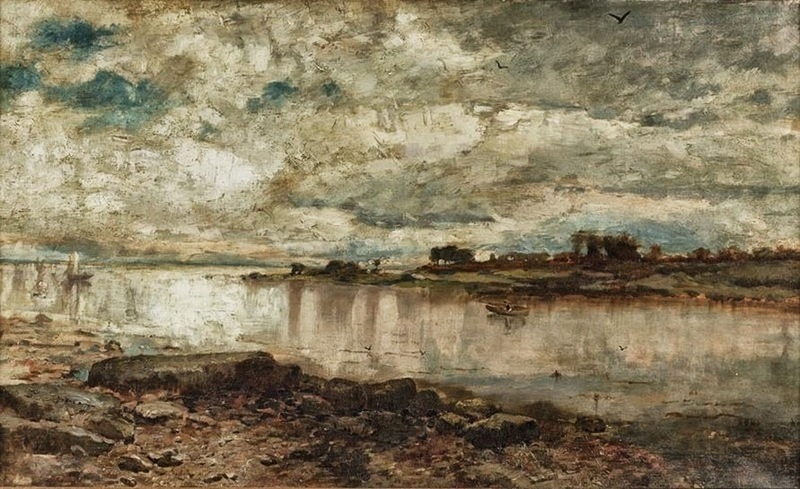 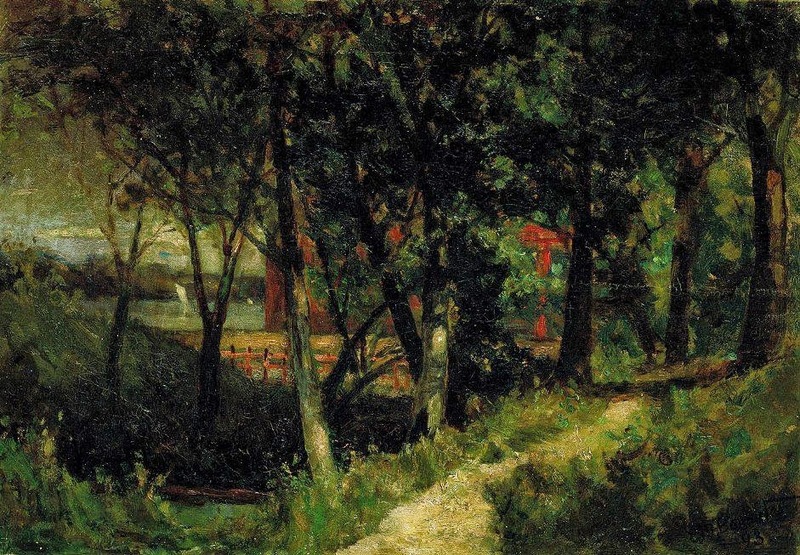 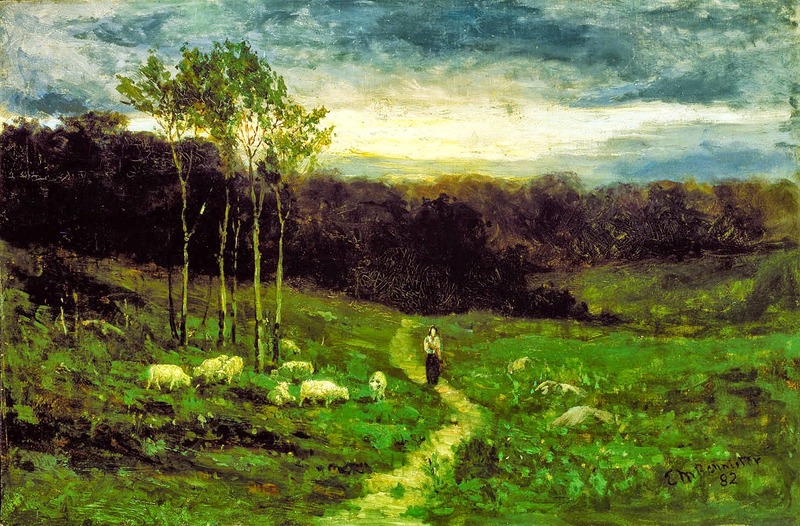 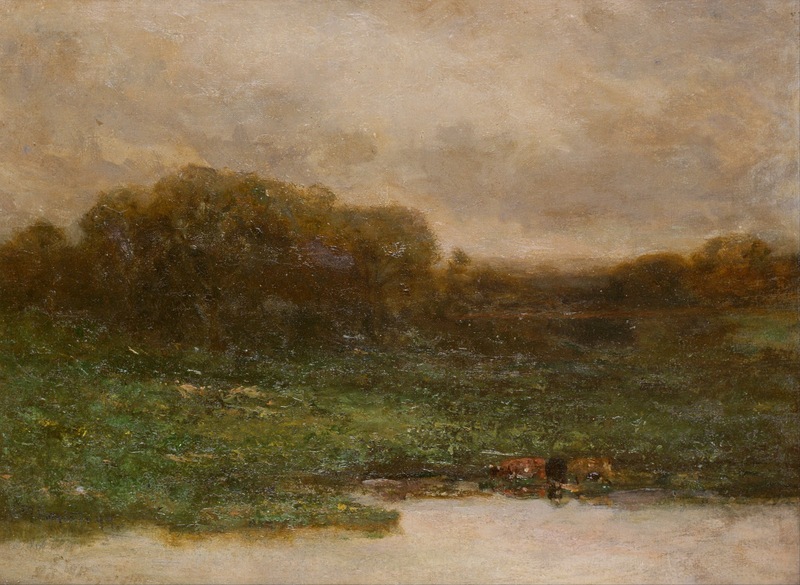 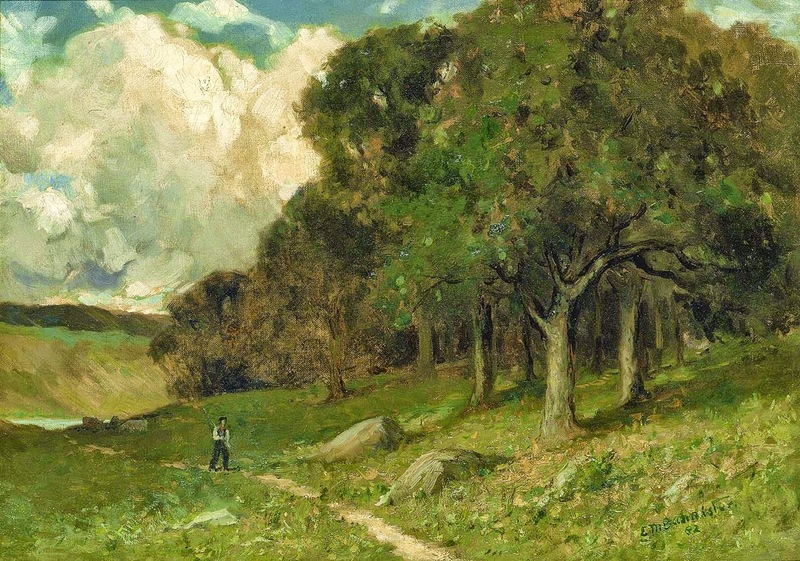 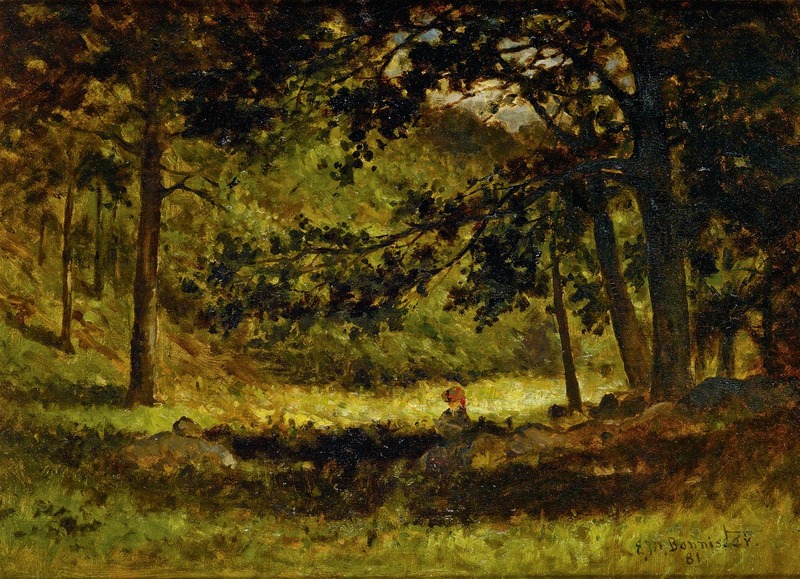 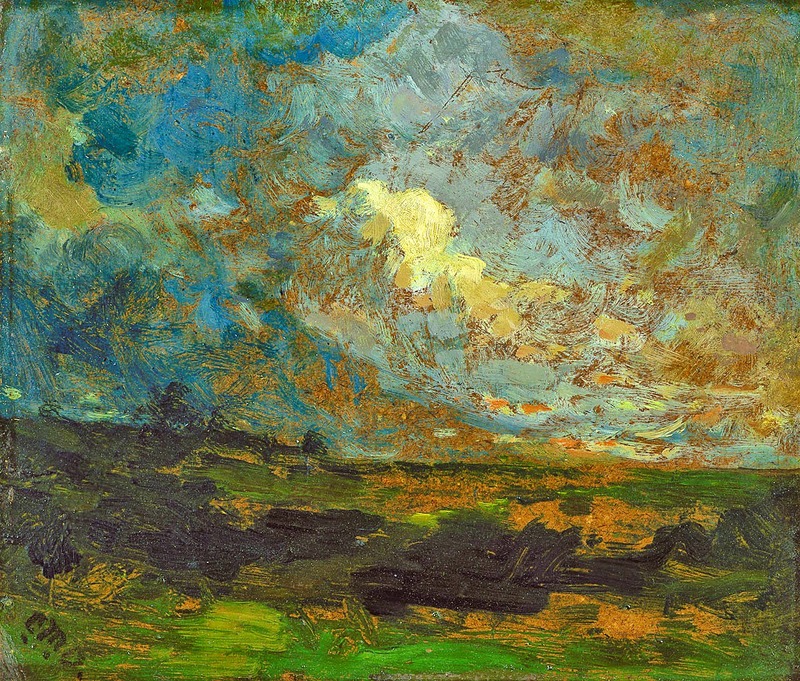 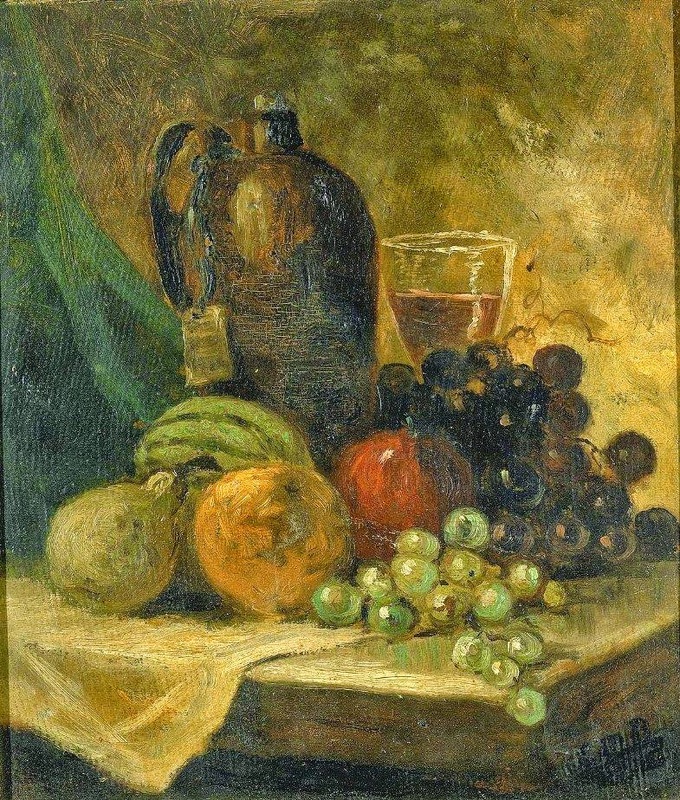 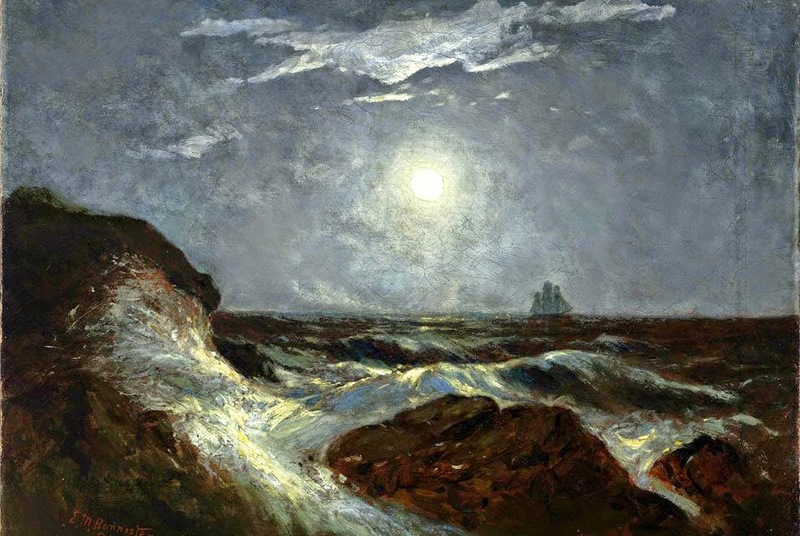 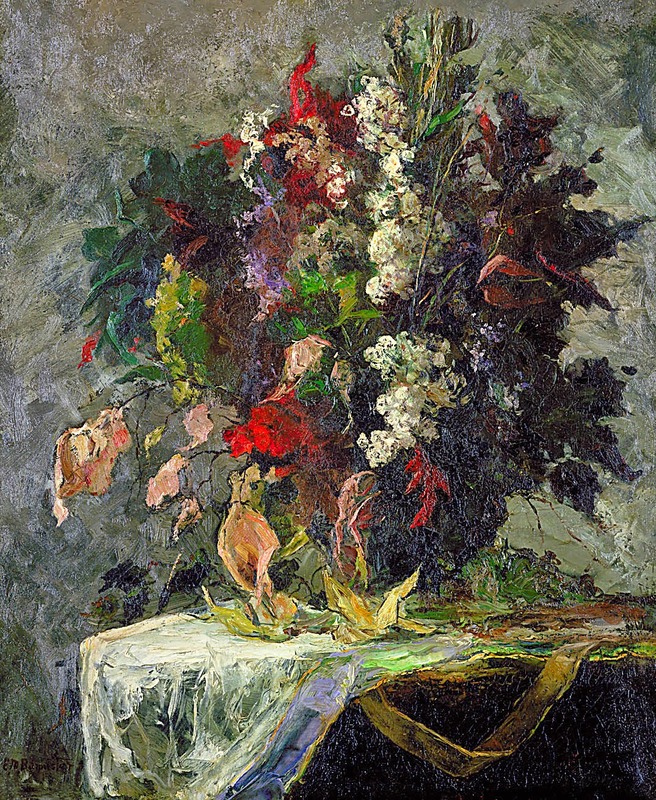 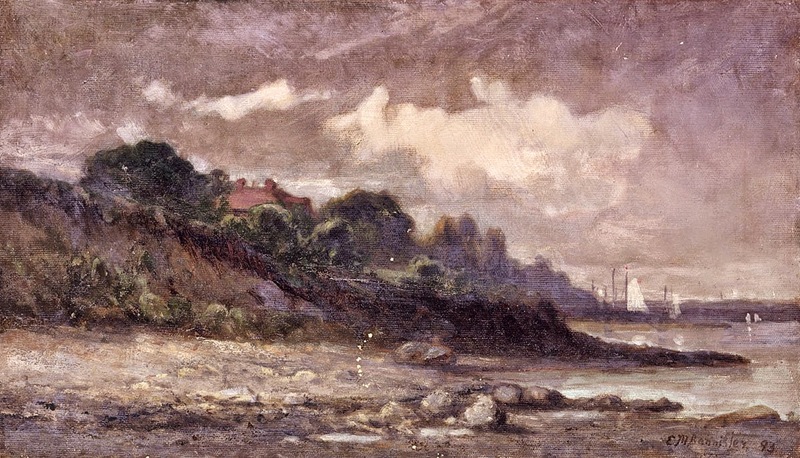 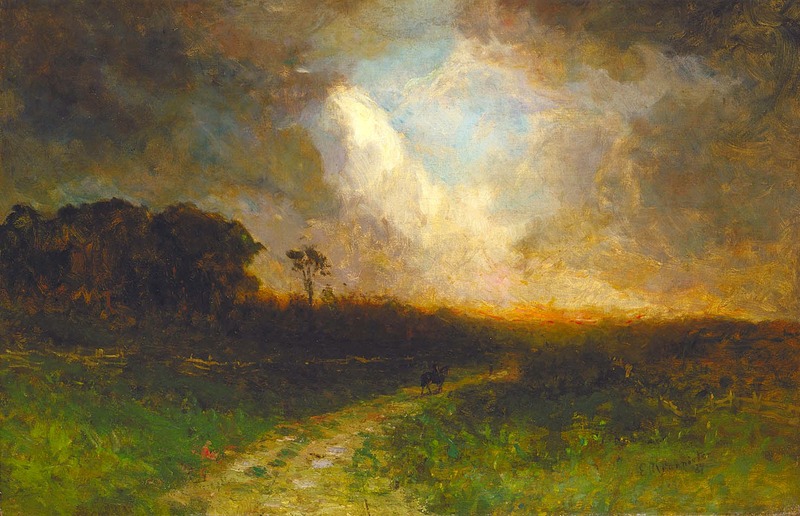 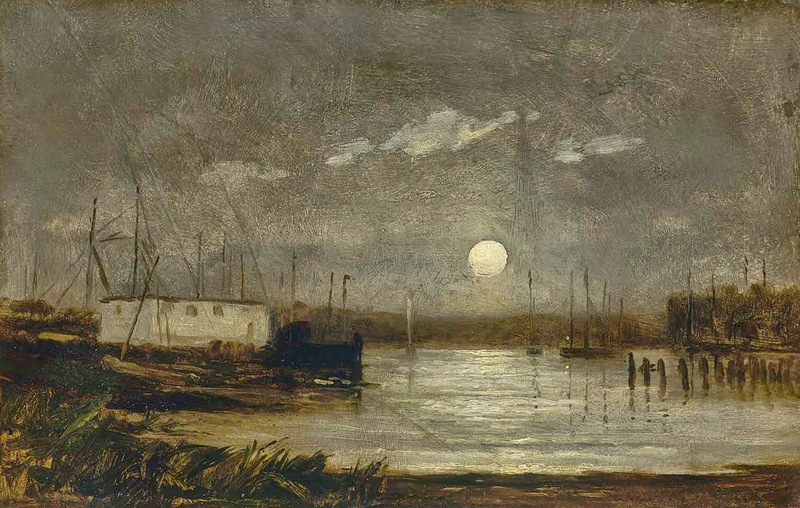 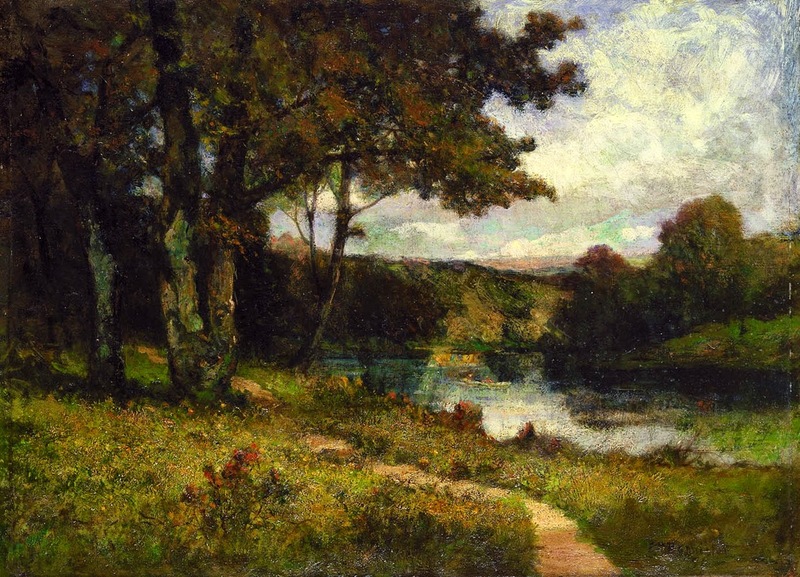 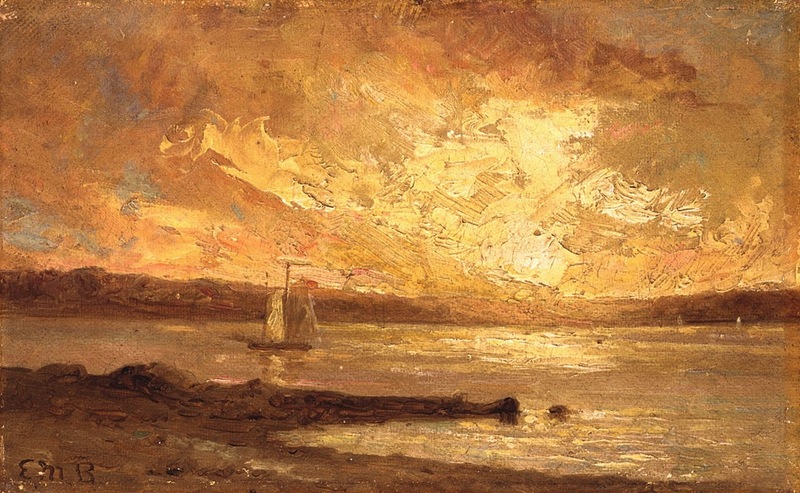 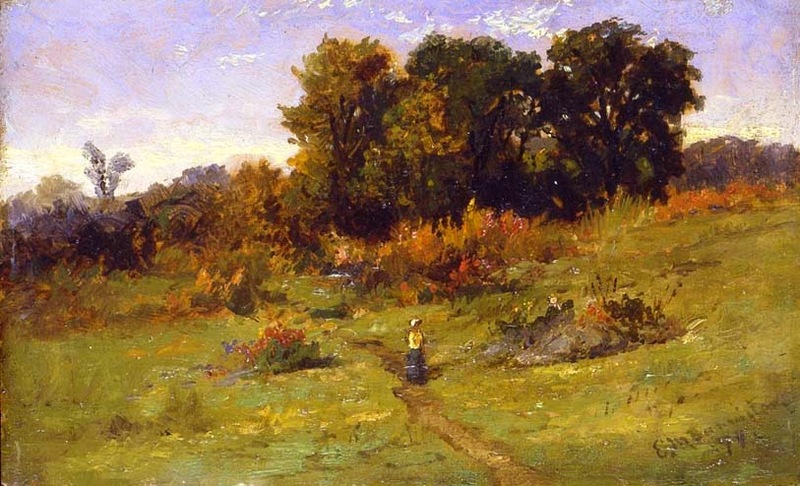 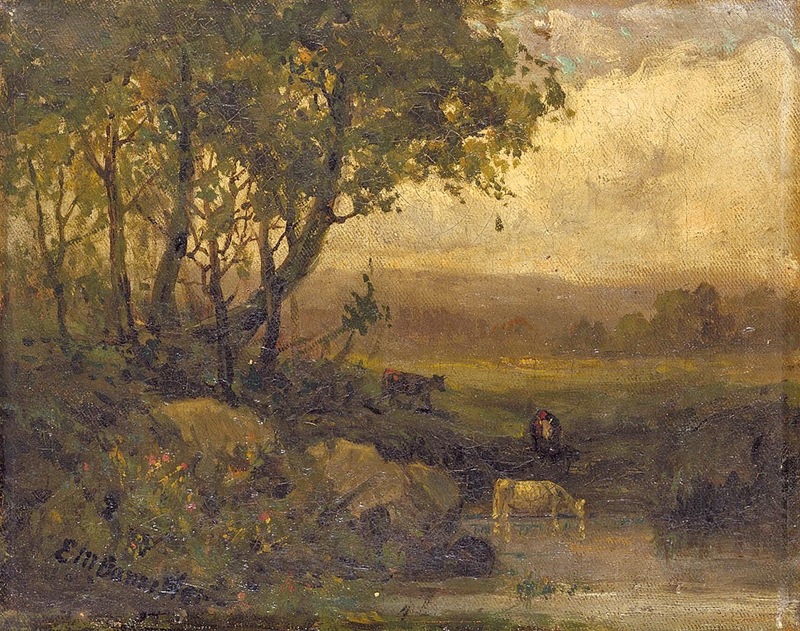 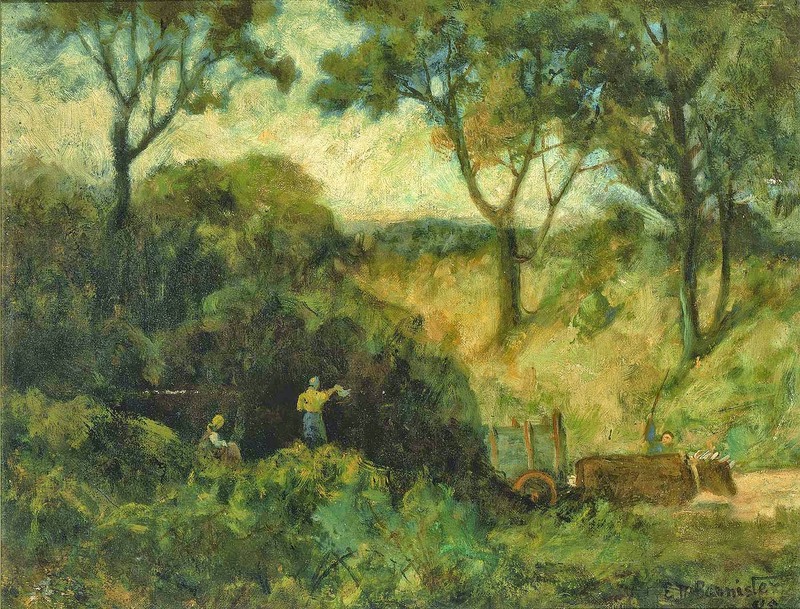 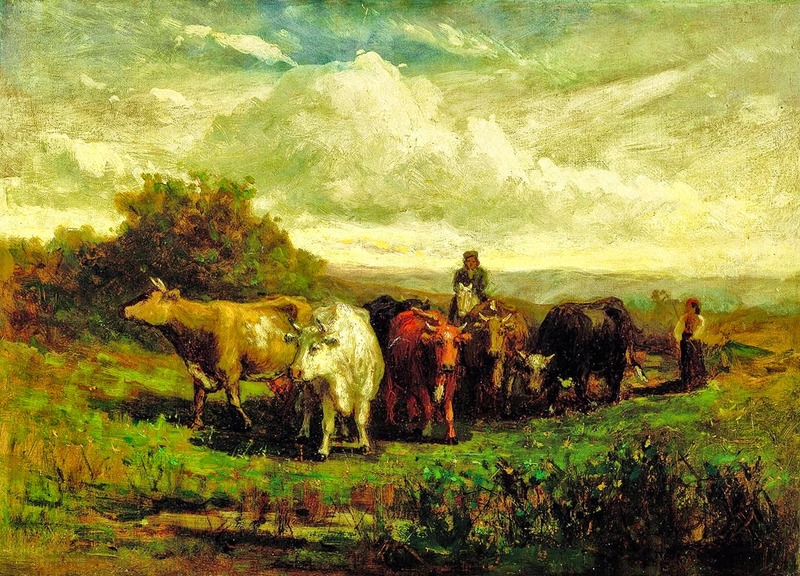 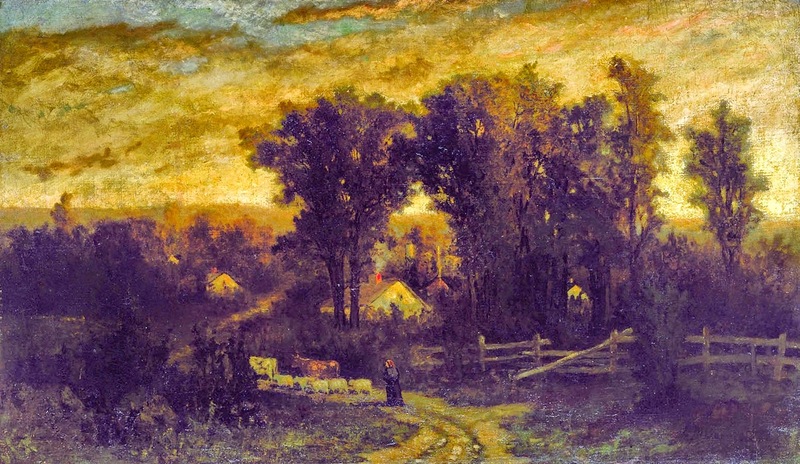 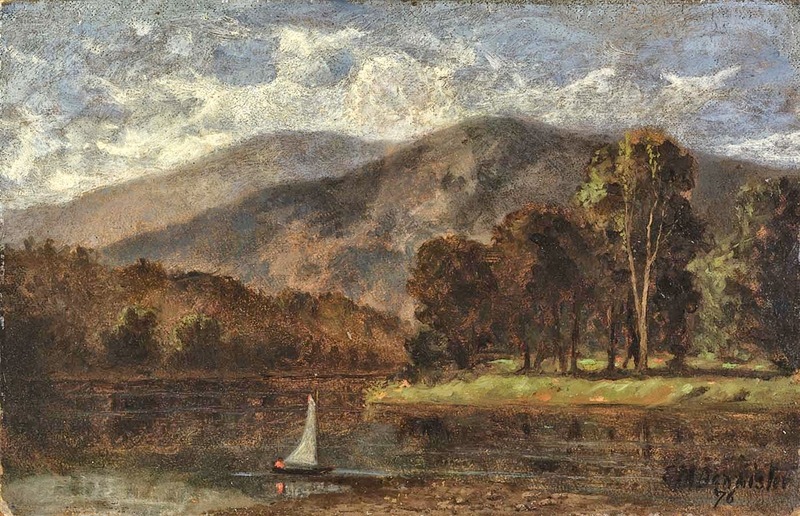 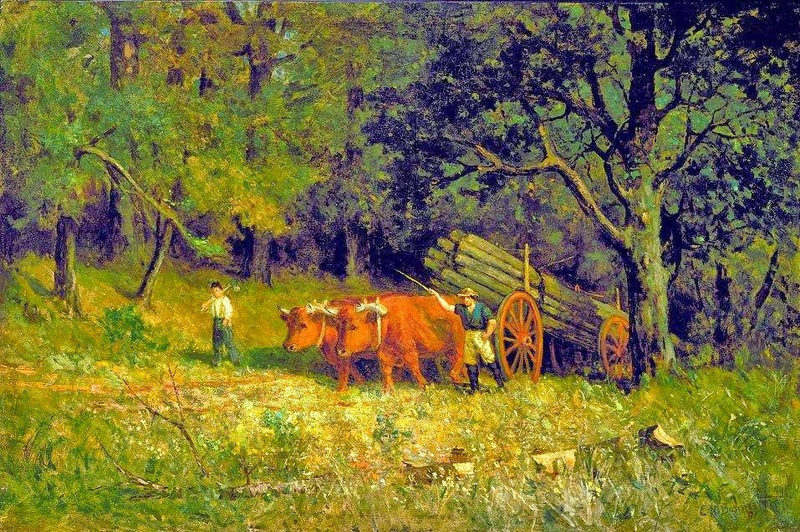 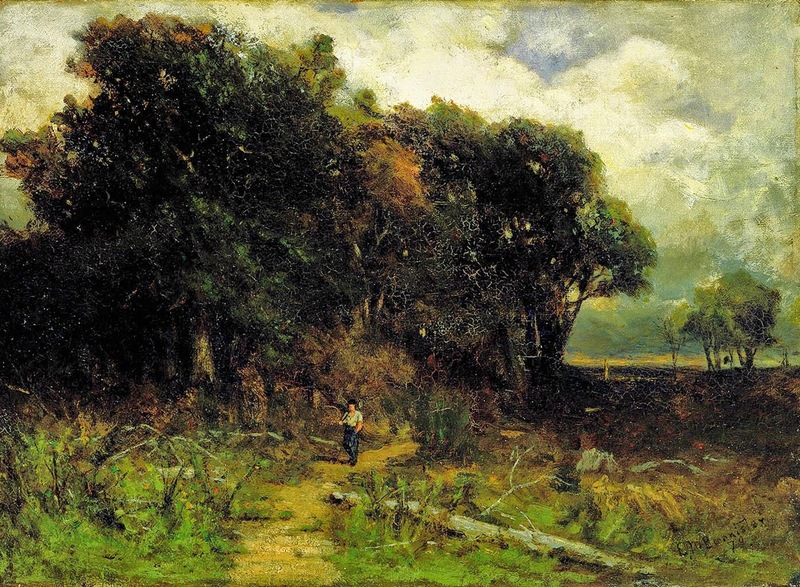 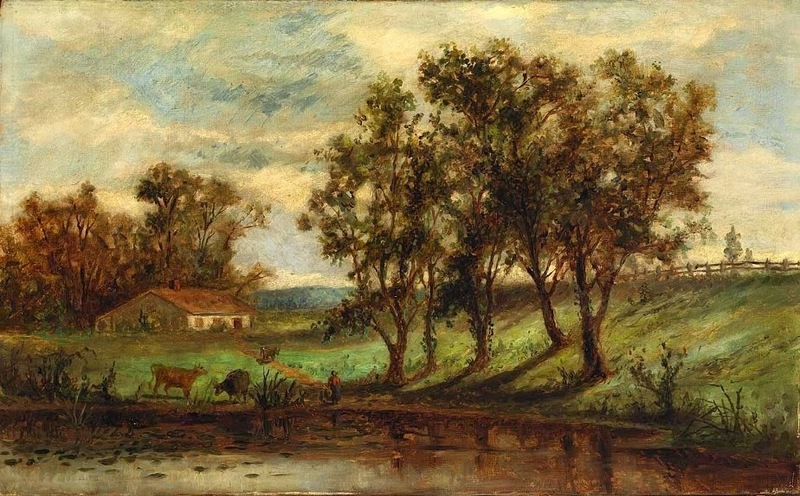 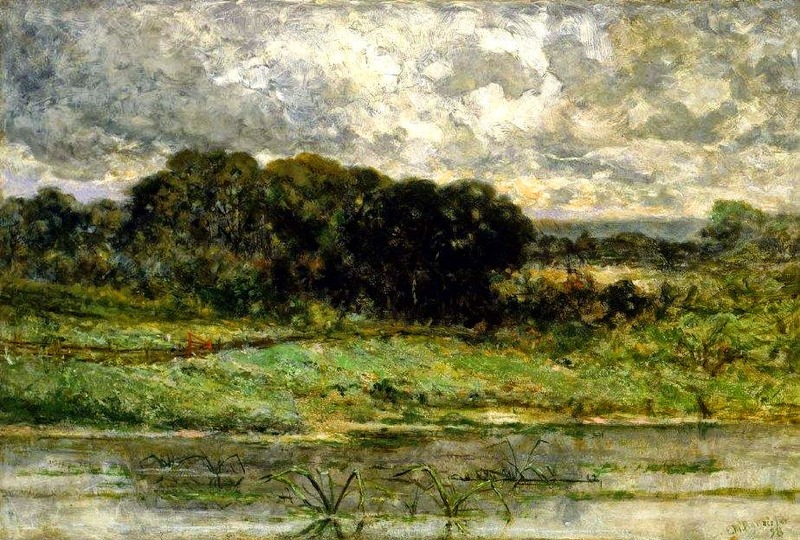 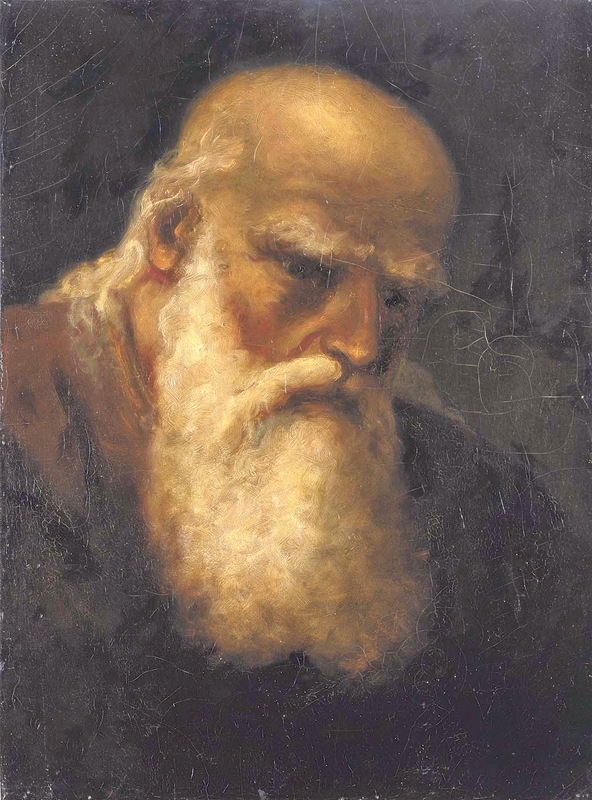 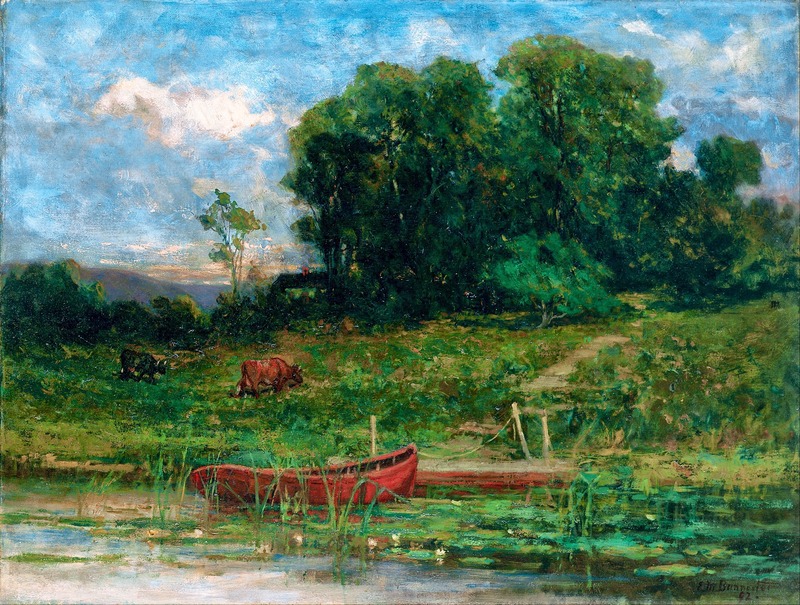 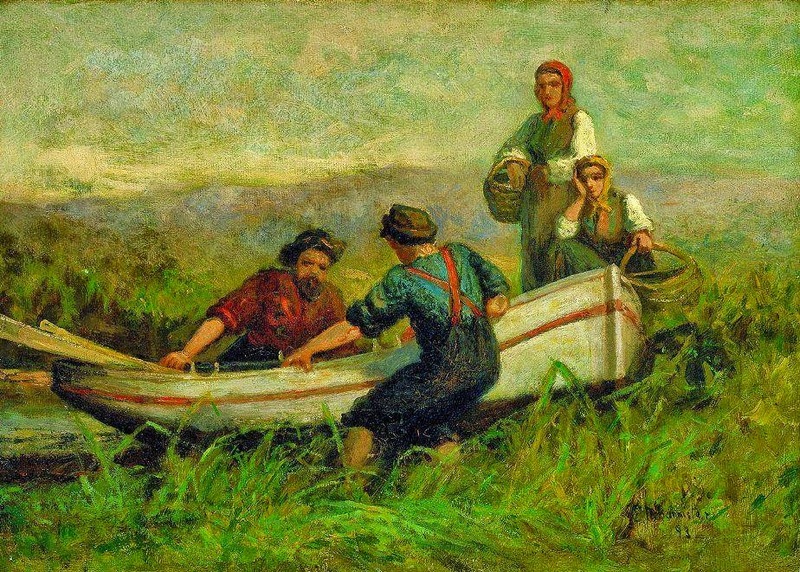 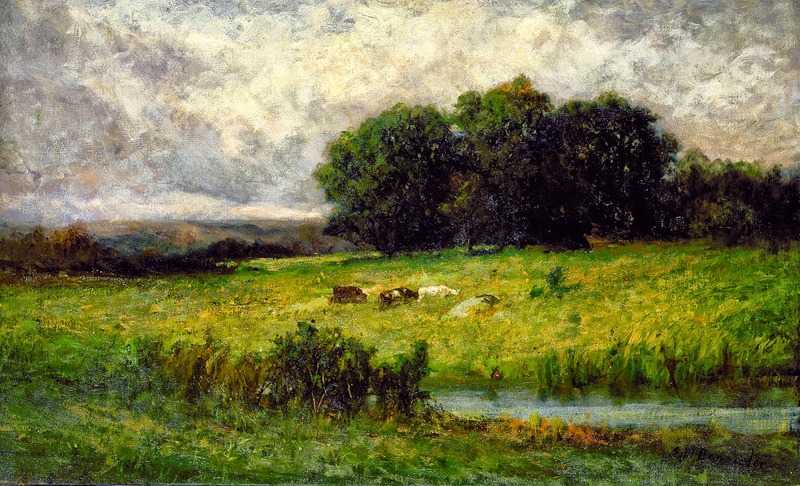 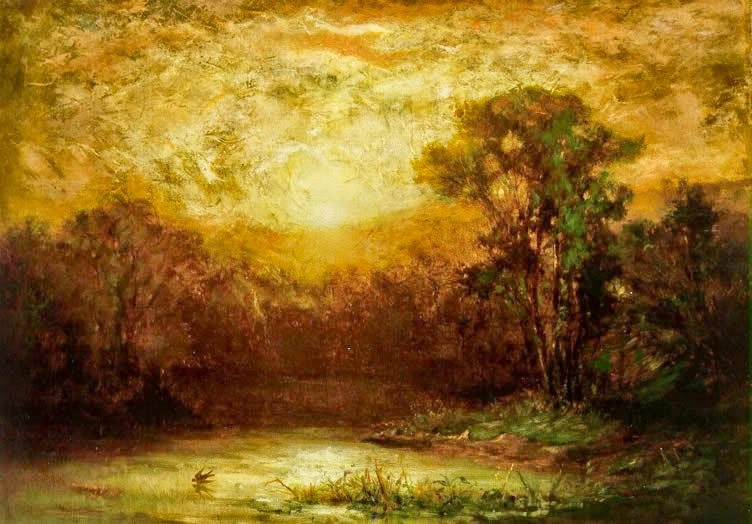 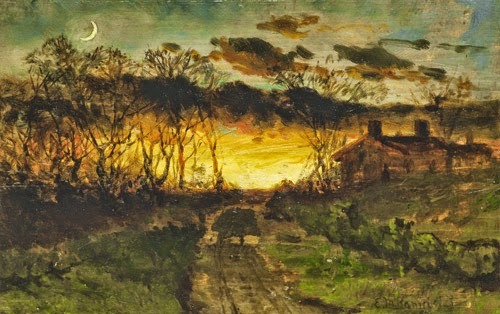 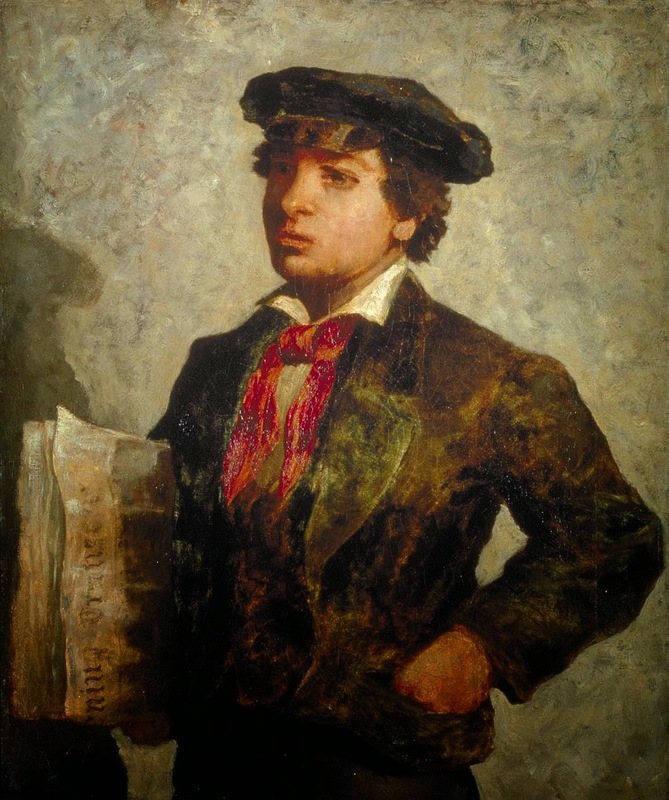 While Bannister was well known in the artistic community of his adopted home of Providence, Rhode Island and admired within the wider East Coast art world (he won a bronze medal for his large oil "Under the Oaks" at the 1876 Philadelphia Centennial), he was largely forgotten for almost a century for a complexity of reasons, principally connected with racial prejudice. 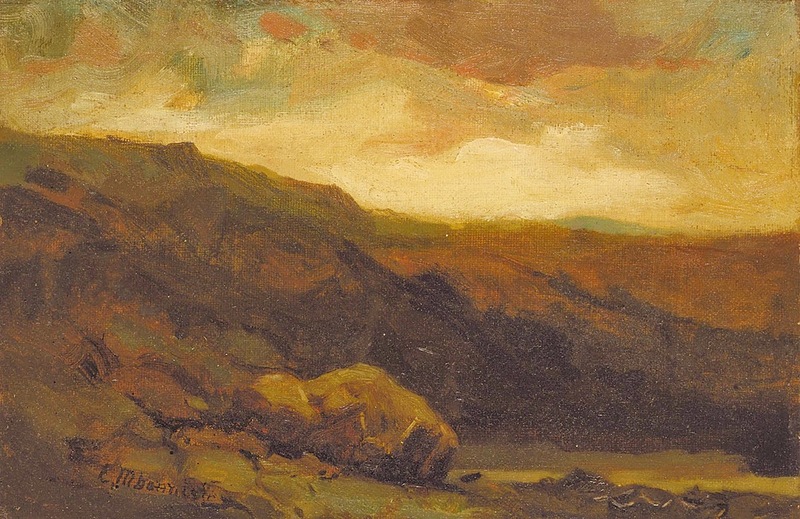 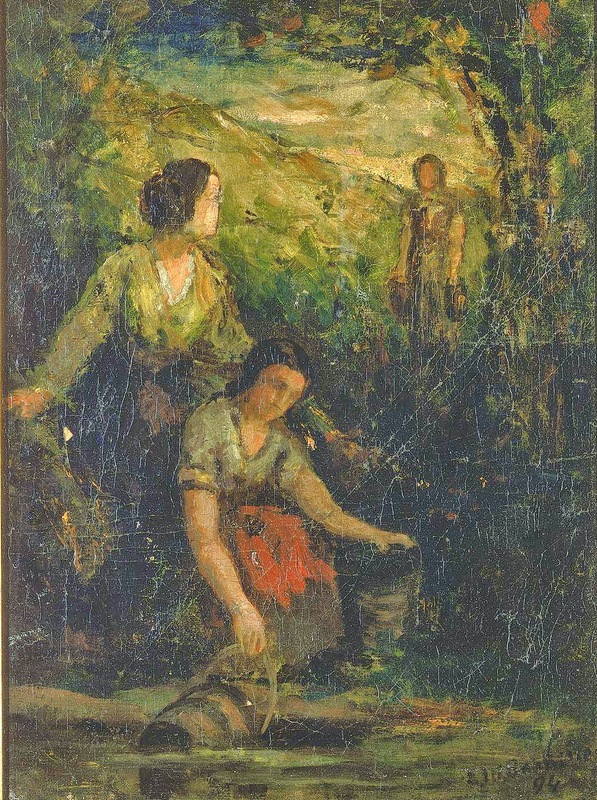 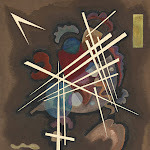 Although primarily known for his idealised landscapes and seascapes, Bannister also executed portraits, biblical and mythological scenes and Genre scenes. 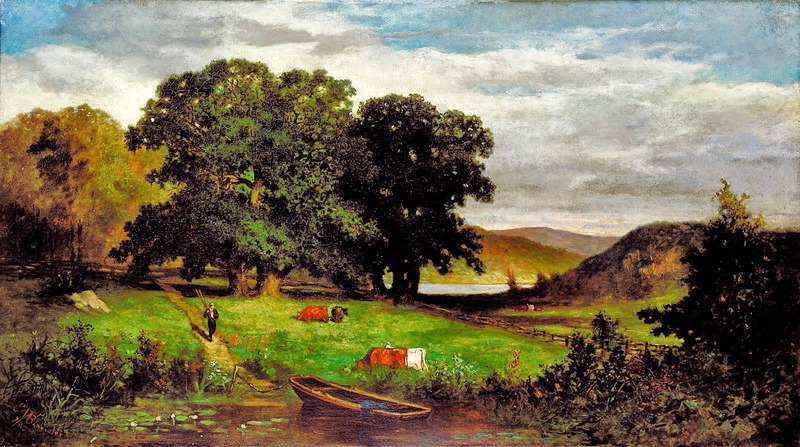 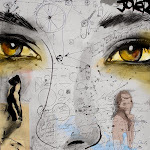 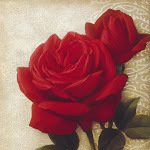 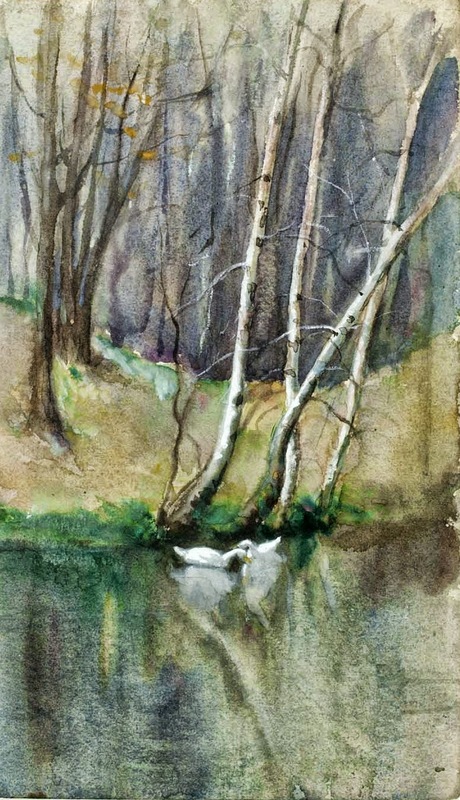 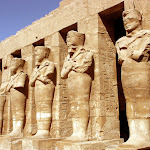 An intellectual autodidact, his tastes in literature were typical of an educated Victorian painter, including Spenser, Virgil, Ruskin and Tennyson, from whose works much of his iconography can be traced.